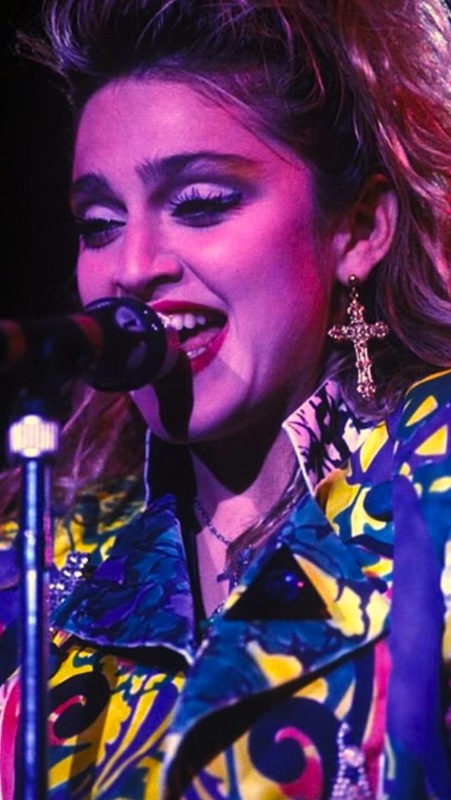 That whole tour-Virgin-was crazy and insane! 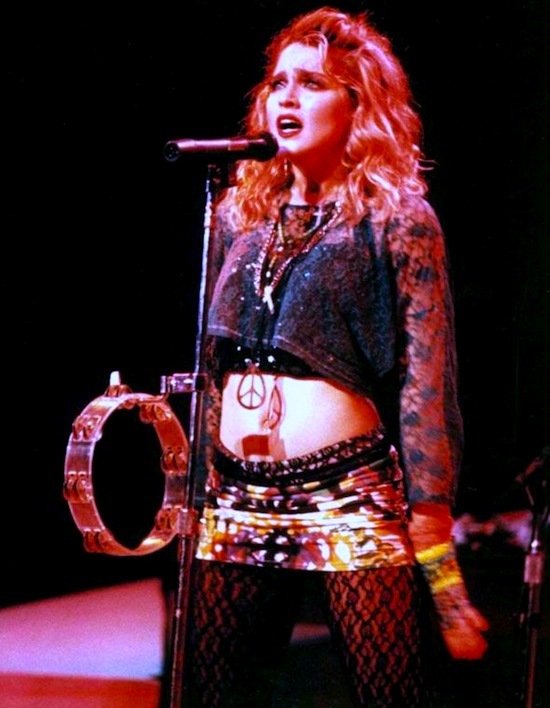 When Madonna’s fans-who dressed like her and looked like her-she thought-Time for Reinvention! 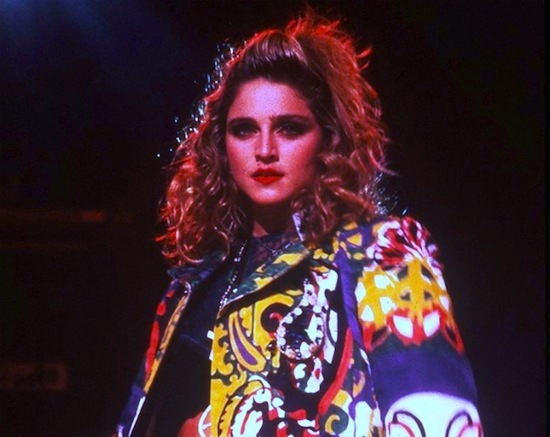 Madonna knew what she had to do next! 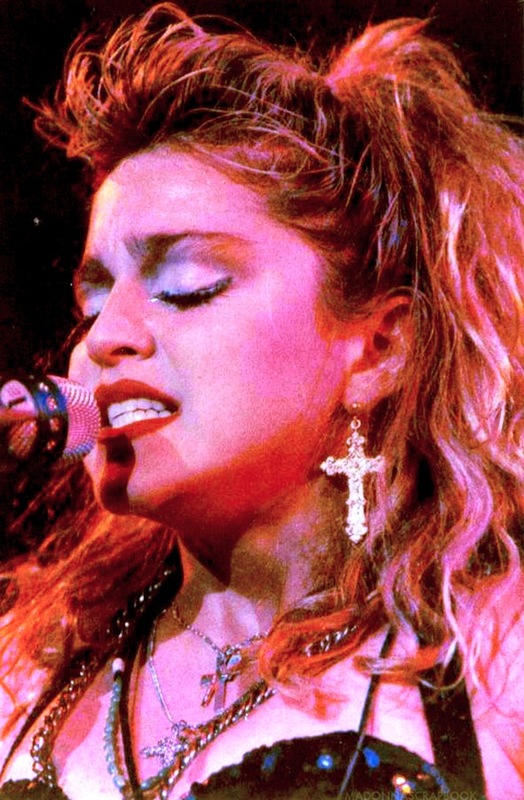 Next stop-Live to Tell!